I may not be reading quite as many books as predicted during this Bout of Books, but the important thing is that I’m absolutely loving all of the books I’ve been reading. And that’s rare for me, because I’m picky! In the last few days, I’ve finished the audiobook I was listening to, Notorious RBG by Irin Carmon and Shana Khnizhnik, and was both inspired and blown away by the life of the Supreme Court justice. 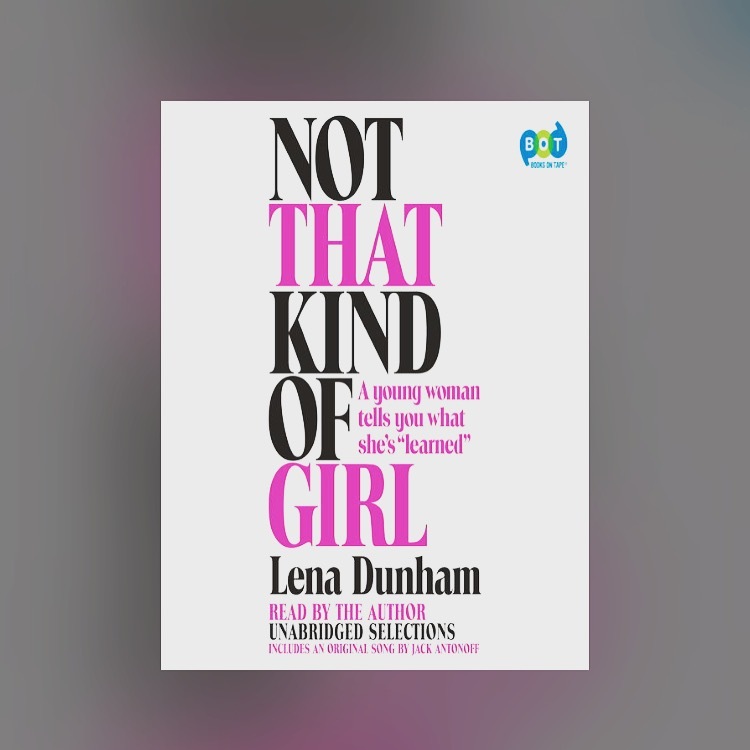 I started a new audiobook, Not That Kind of Girl by Lena Dunham (apparently nonfiction has really been working for me in audiobooks!) and went in with low expectations which were totally exceeded. I do watch Girls, but find it inconsistent, with some episodes that are amazing and seem to be making such great insights into twenty-something life, and other episodes that are really unenjoyable.I also thought that Lena Dunham was way too young to be writing a memoir. But Lena’s memoir is hilarious and self-aware, and I love that she reads it herself. 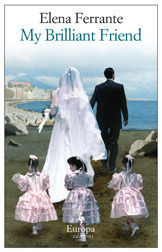 My main physical book is still My Brilliant Friend by Elena Ferrante, and it is still so good and immersive. I’ve been wanting to read it slowly and savor it, even though there are still 3 other books in the series; at the same time I can’t wait to see where the story goes next. I’ve also started obnoxiously promoting this book to everyone I talk to and insisting that they read it immediately. 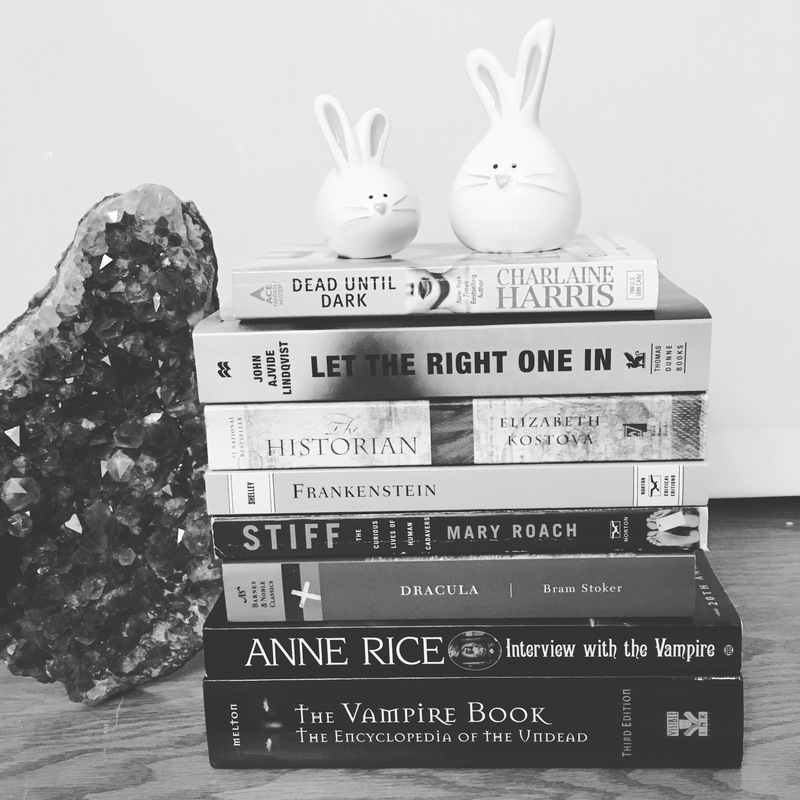 As you can see, the bunnies are having a great time reading a lot of vampire literature. I hope everyone is enjoying their Bout of Books! I’m a fan of nonfiction audiobooks too. I’ve only recently started with audiobooks, having listened to just three (very enjoyable) ones so far. I wasn’t sure about the Lena Dunham book. May give it a preview to see if it’s up my alley. Sounds like you had a good Bout of Books! I really thought I’d never read the Lena Dunham book, but it was much better than I thought it would be–I’d recommend giving it a shot! It definitely works well on audio, not sure if I’d have liked it much in print.